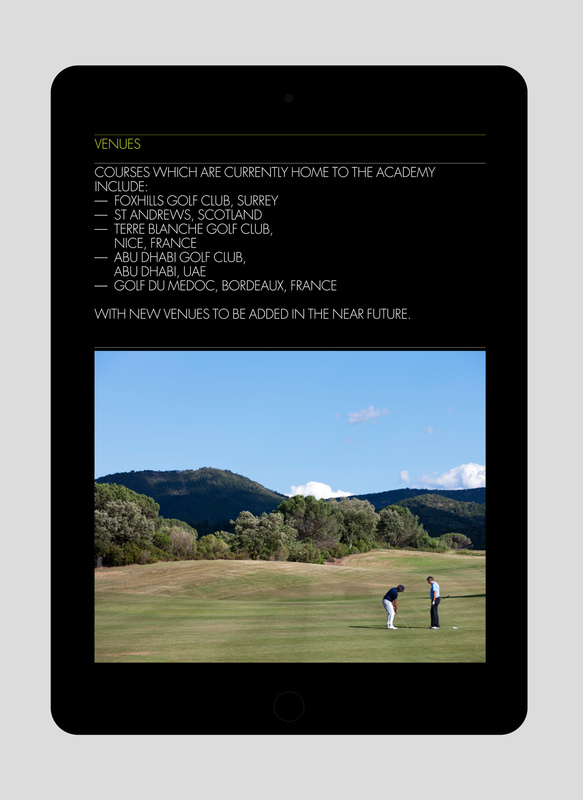 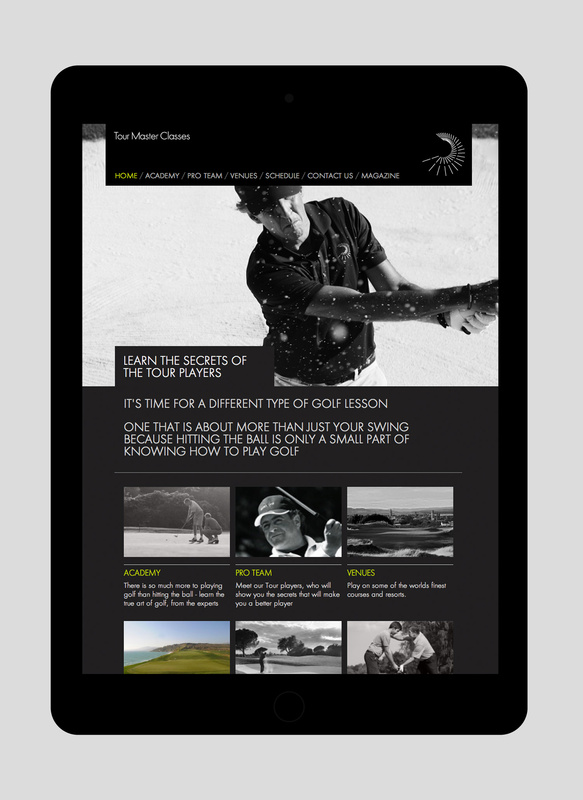 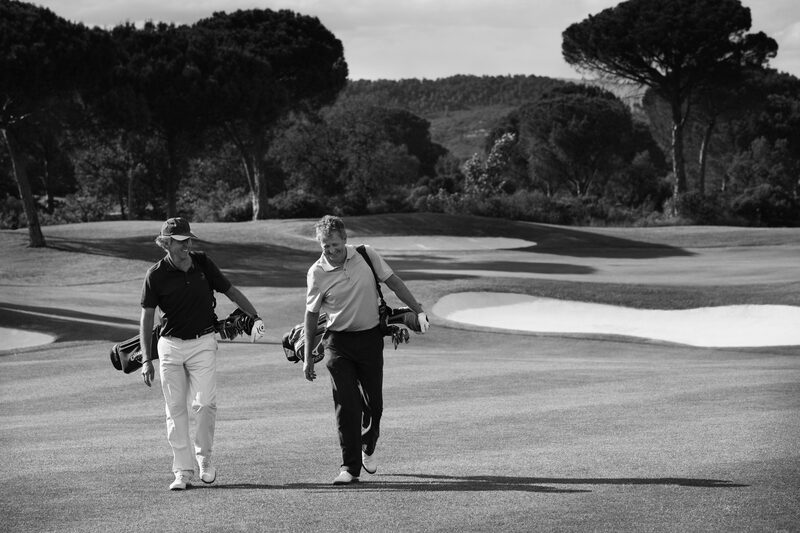 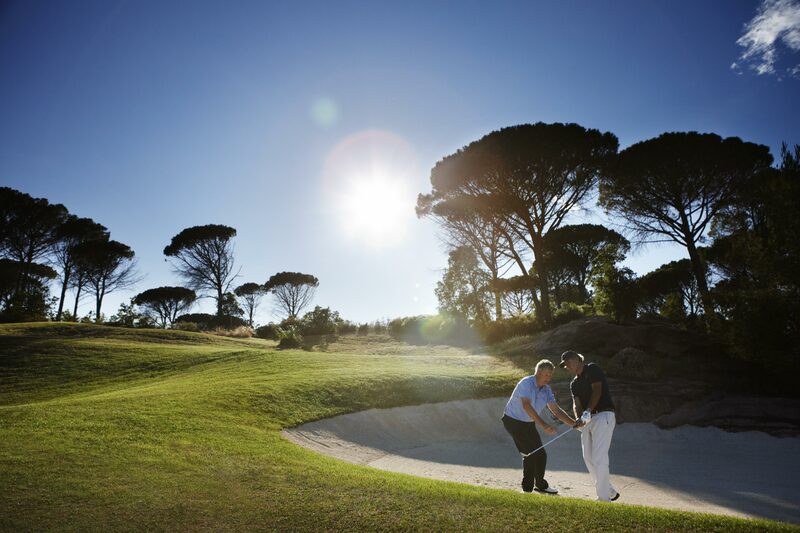 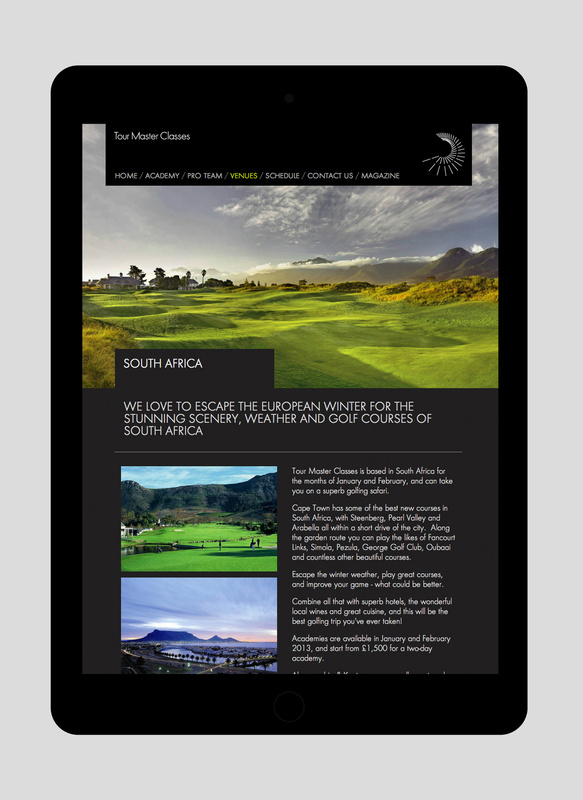 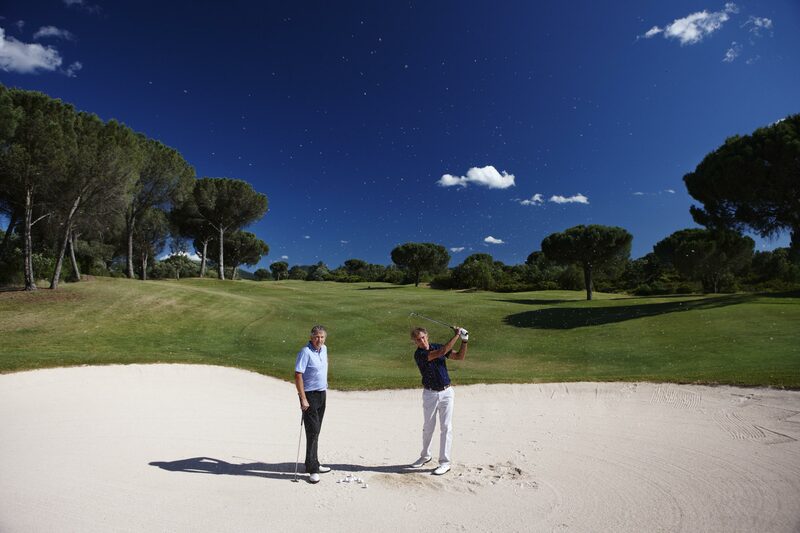 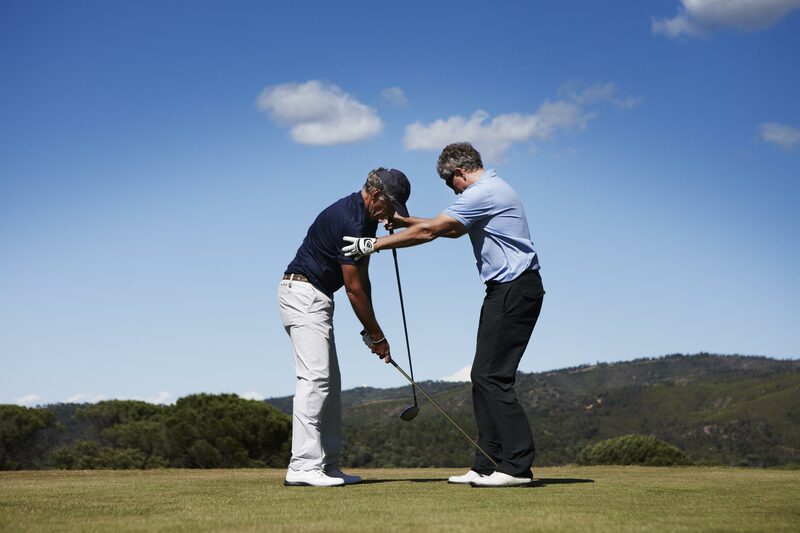 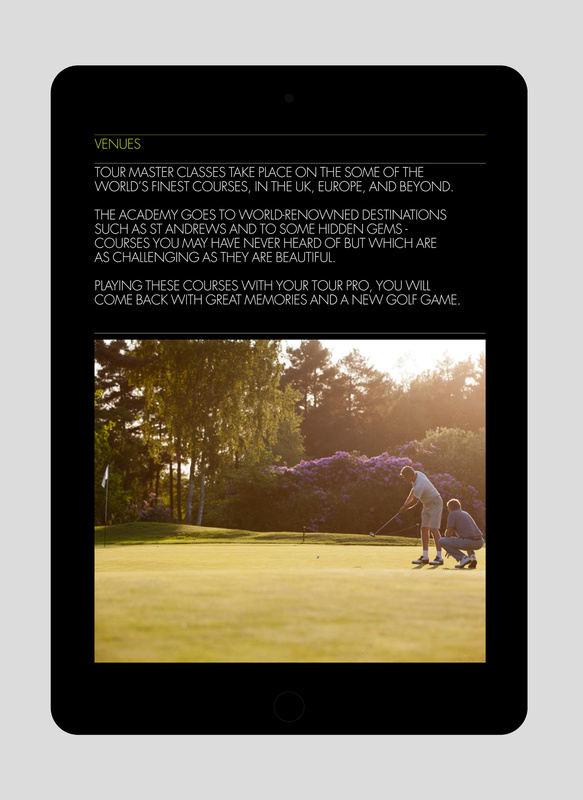 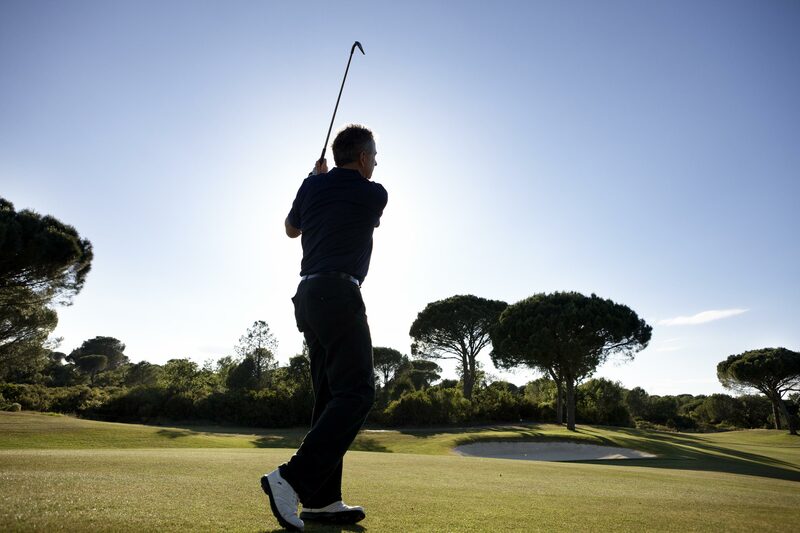 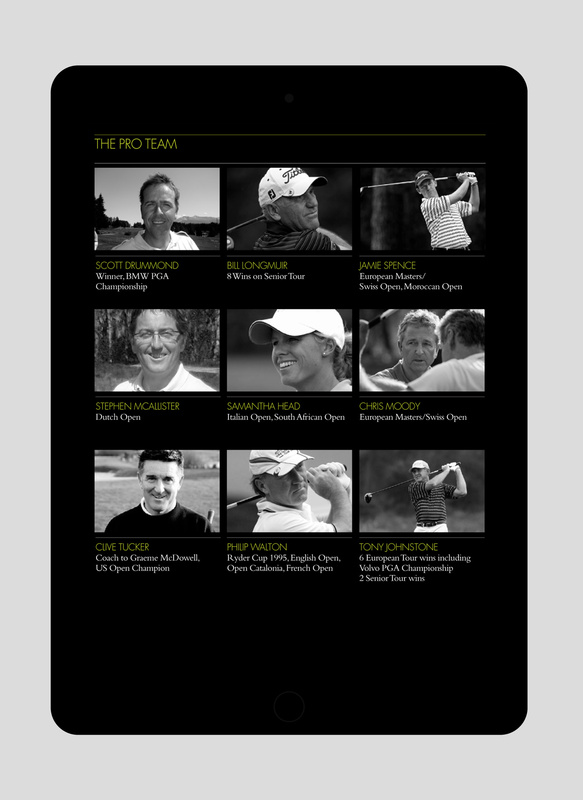 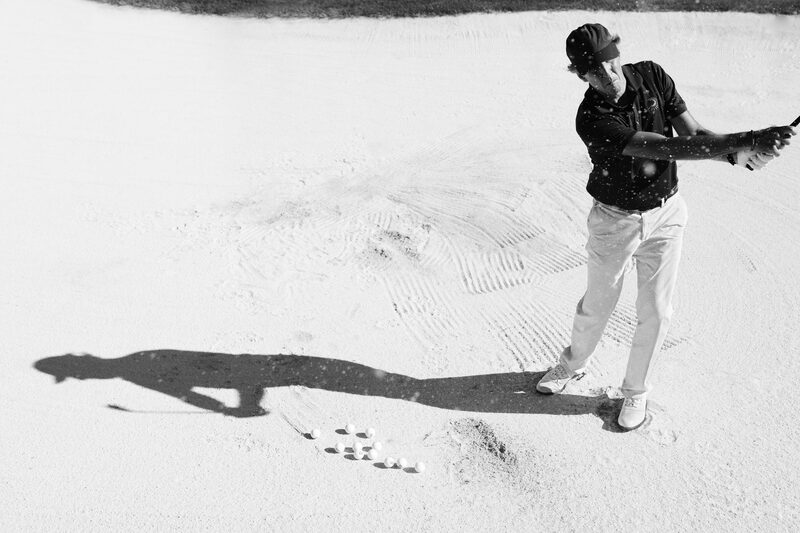 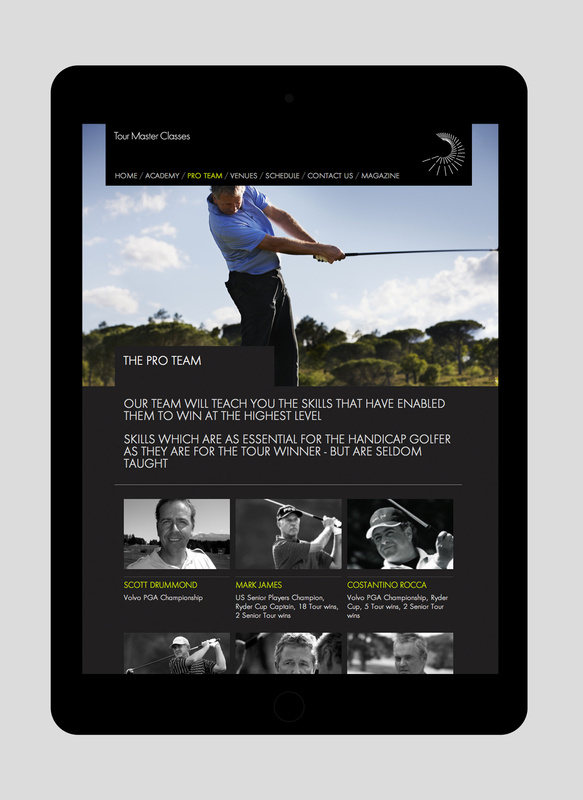 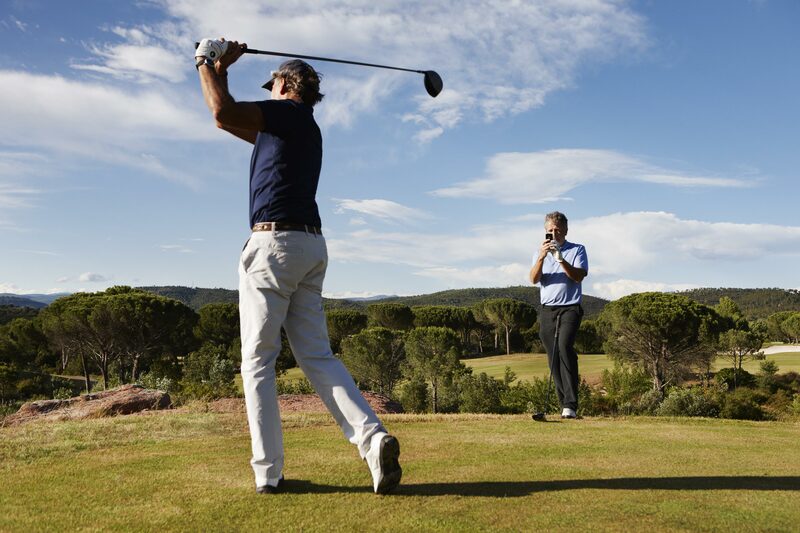 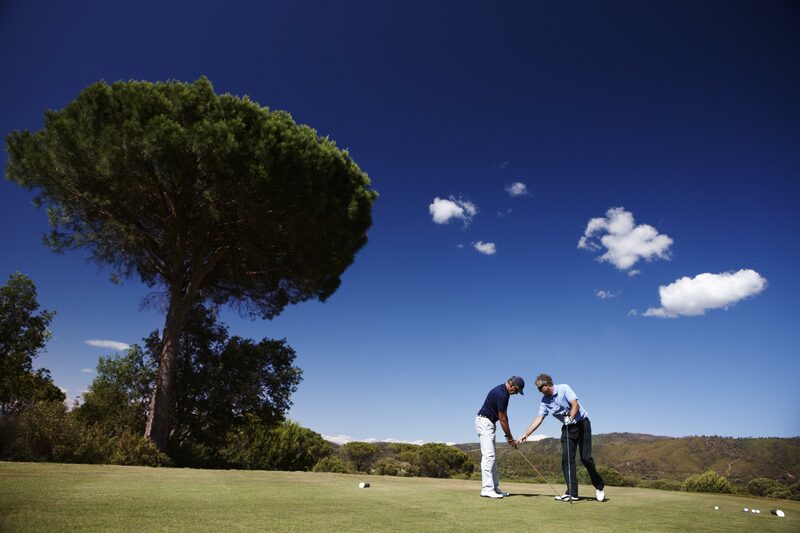 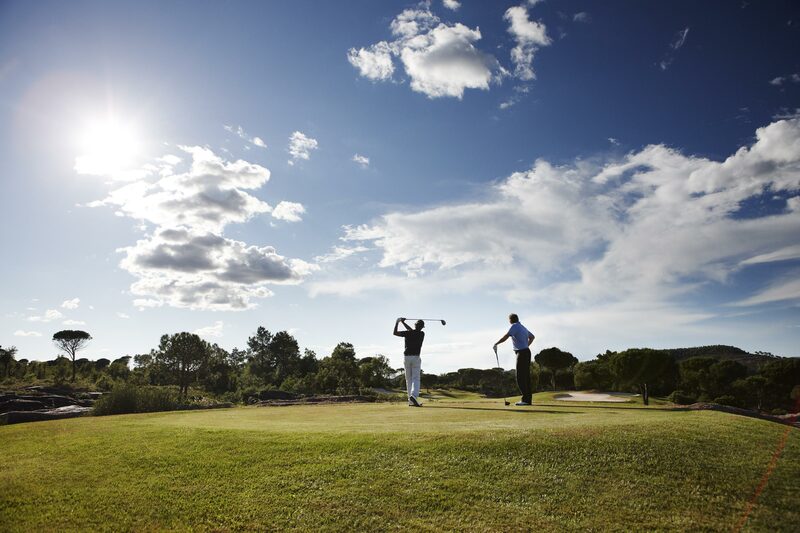 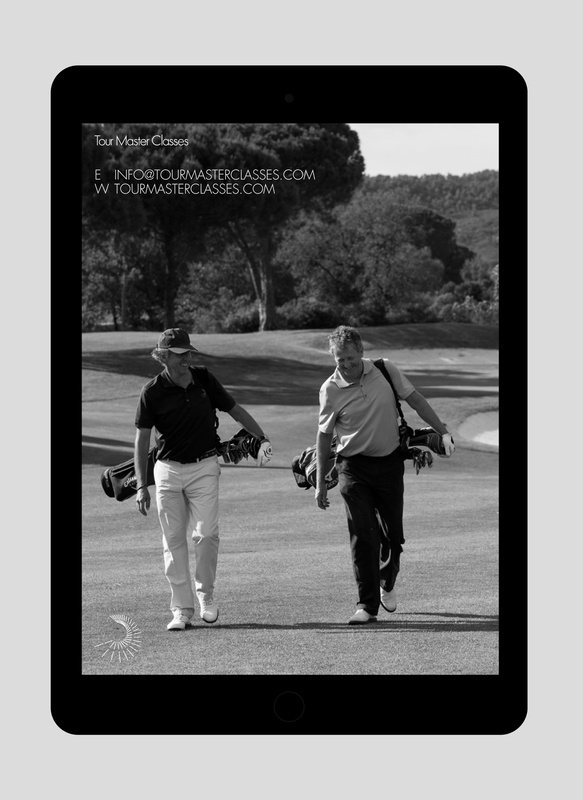 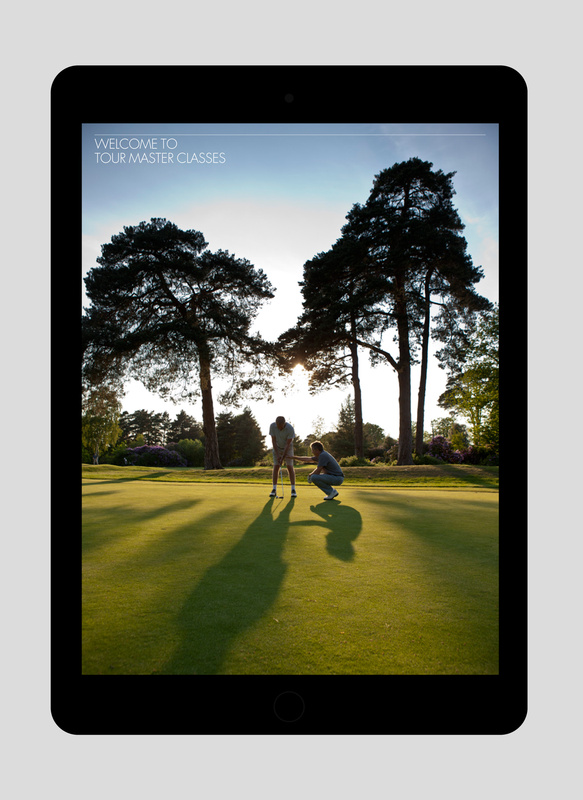 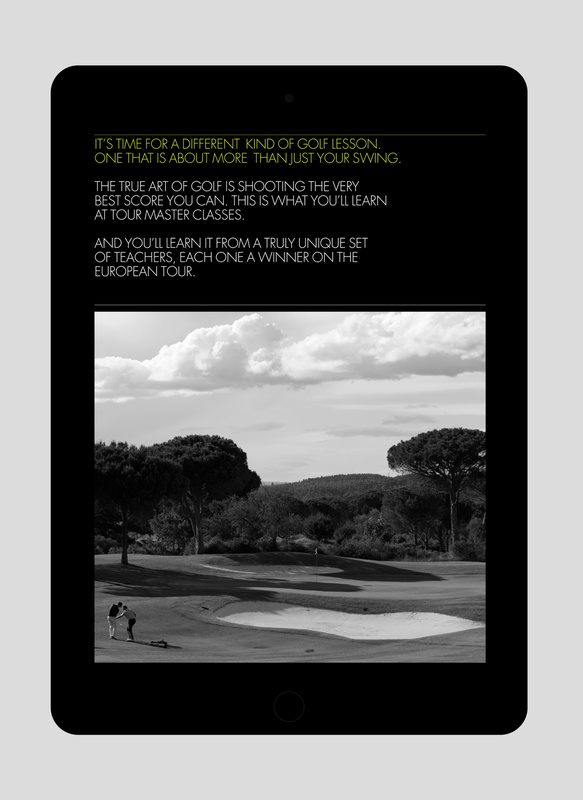 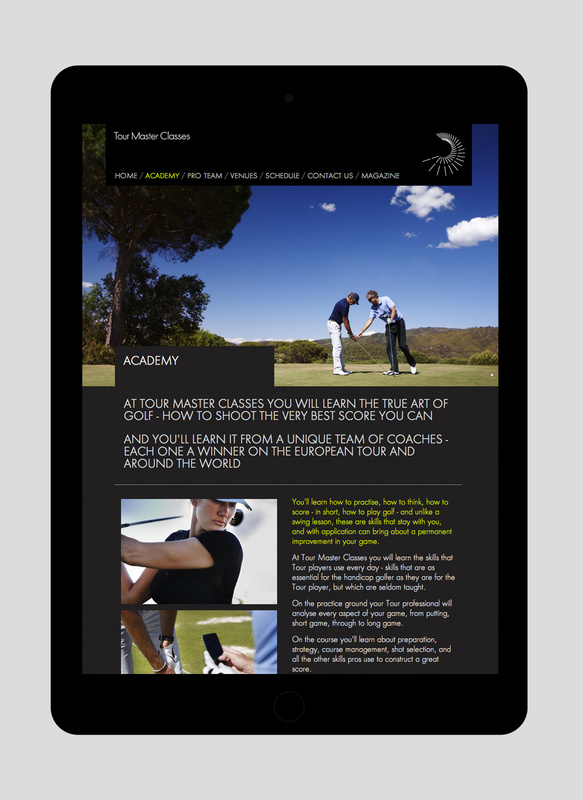 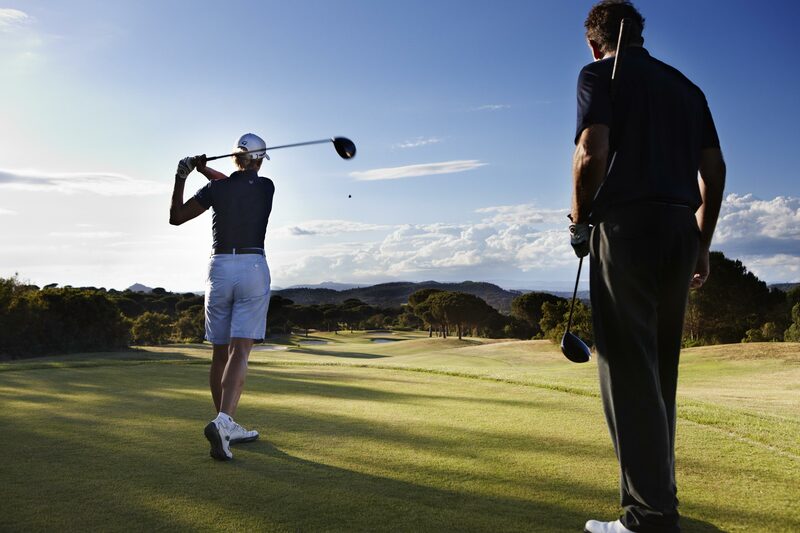 Tour Master Classes is the company of ex-pro golfer Chris Moody. 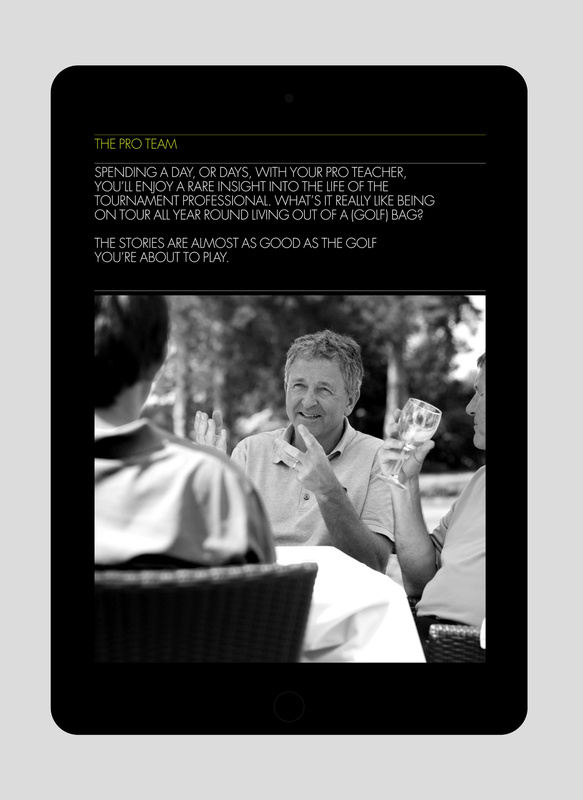 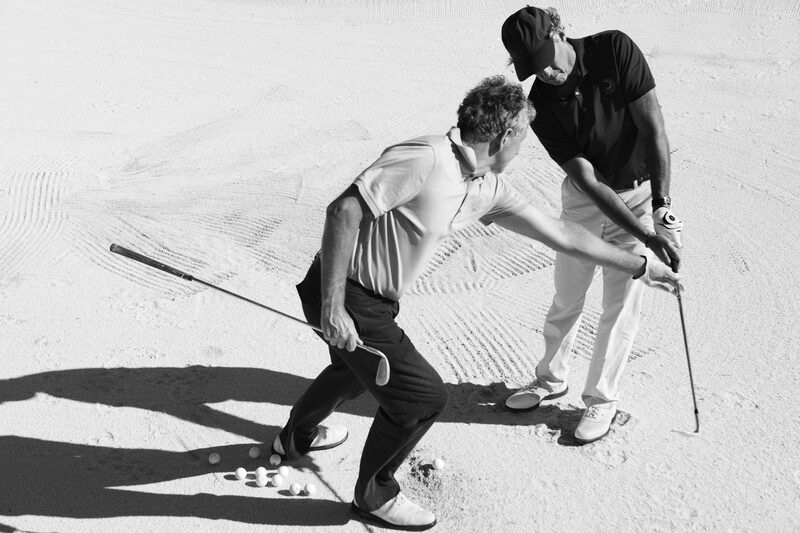 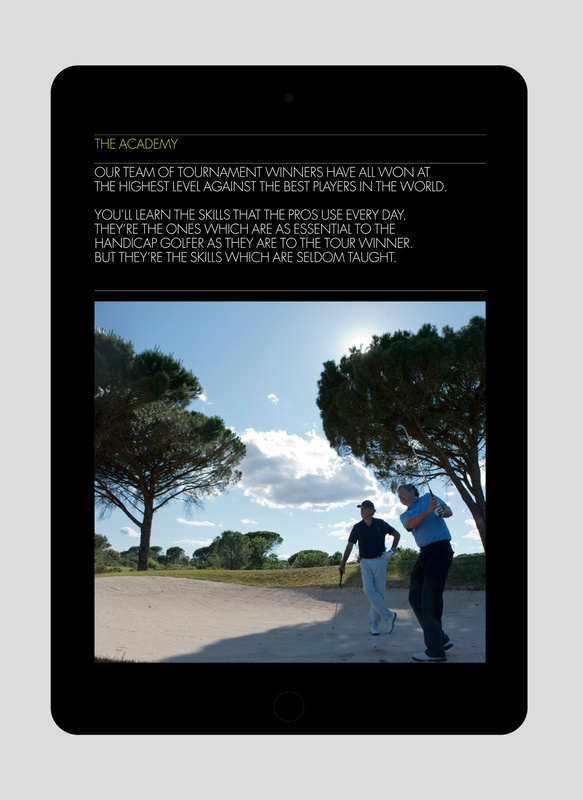 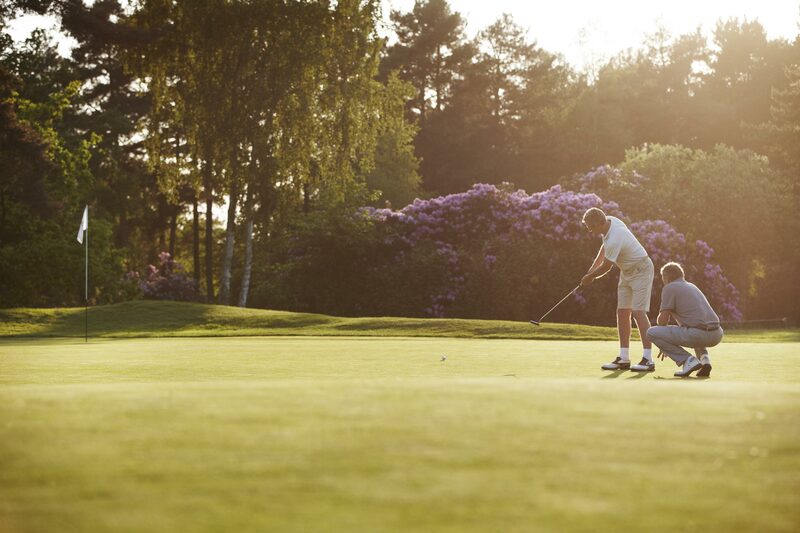 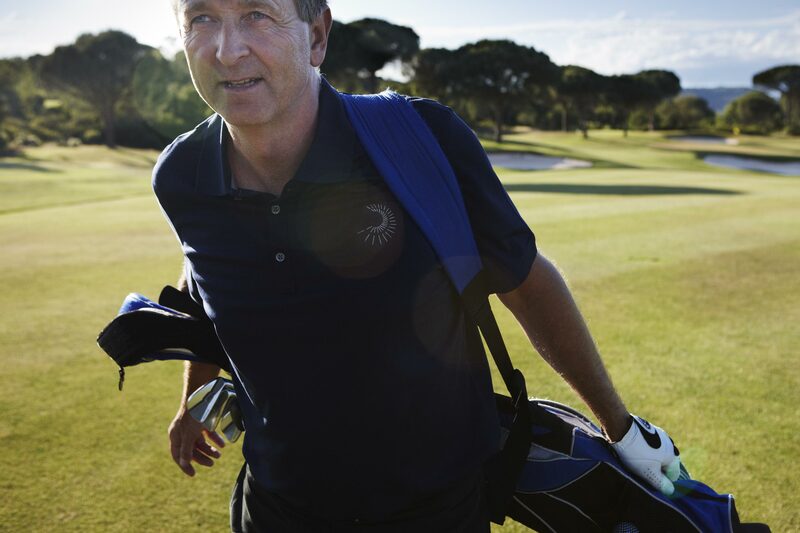 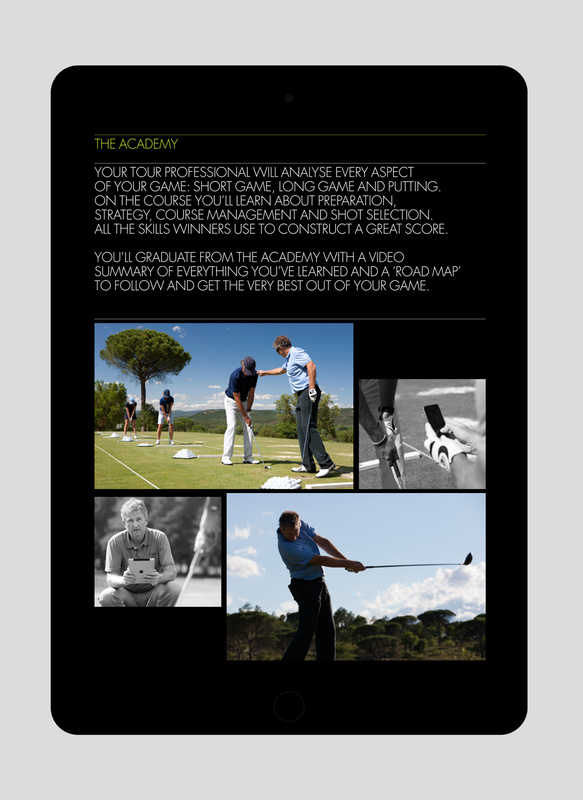 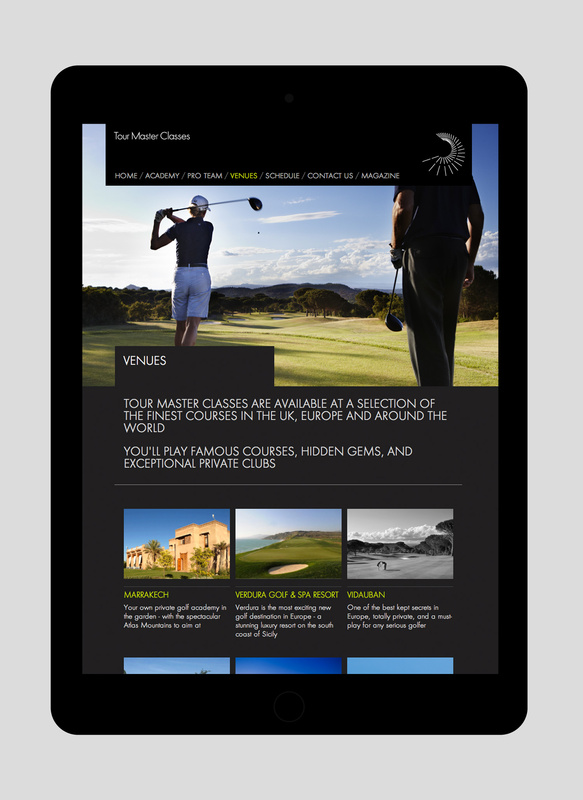 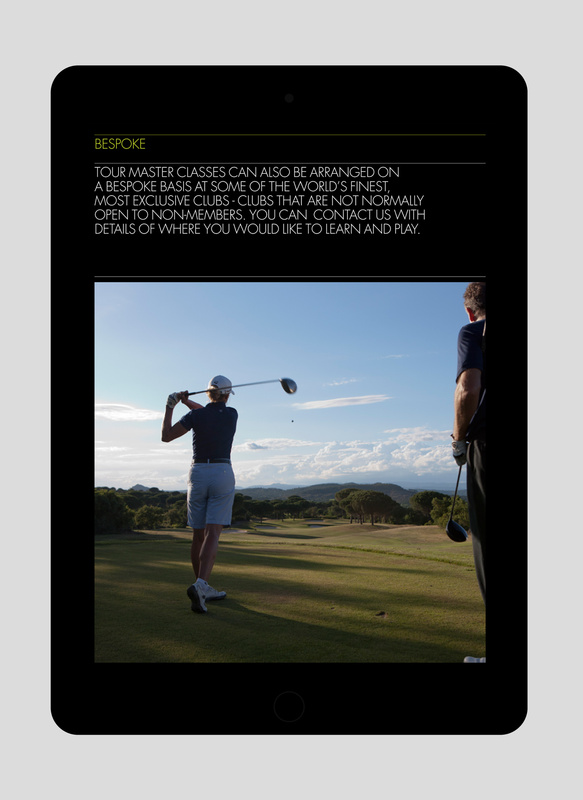 He has assembled a team of ex-tour professionals to teach course management techniques helping you to score as low as you possibly can. 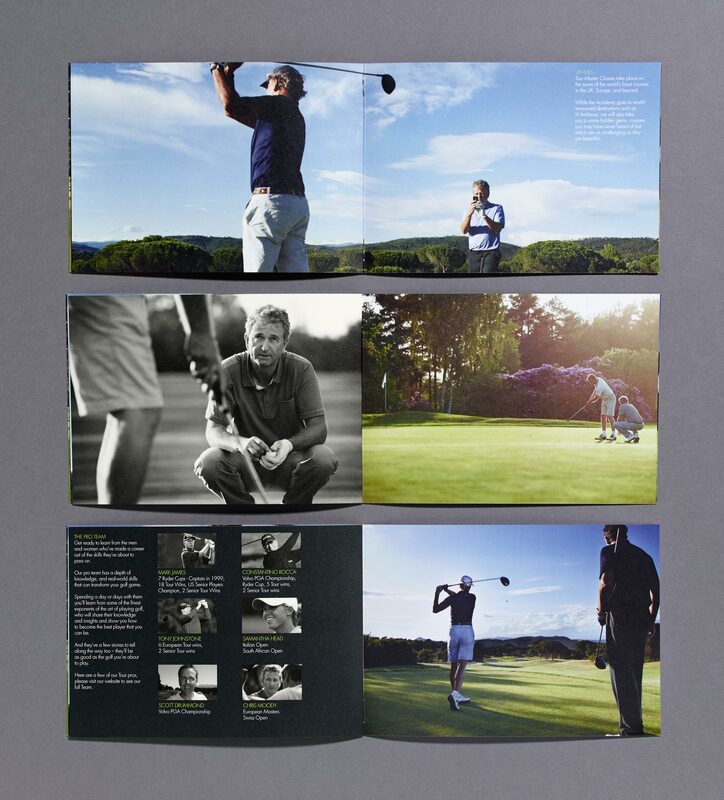 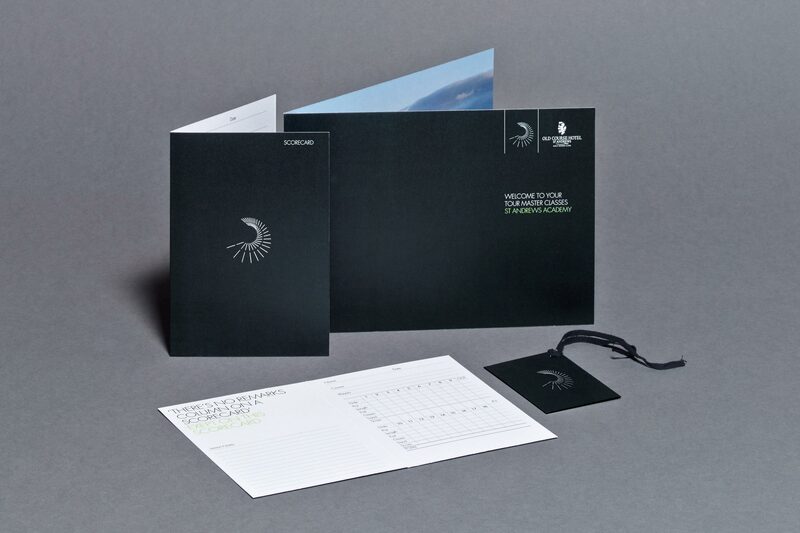 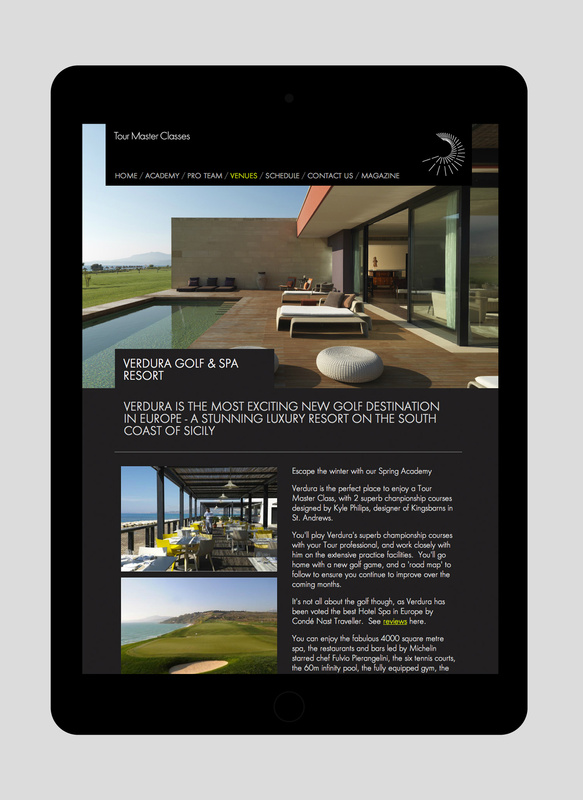 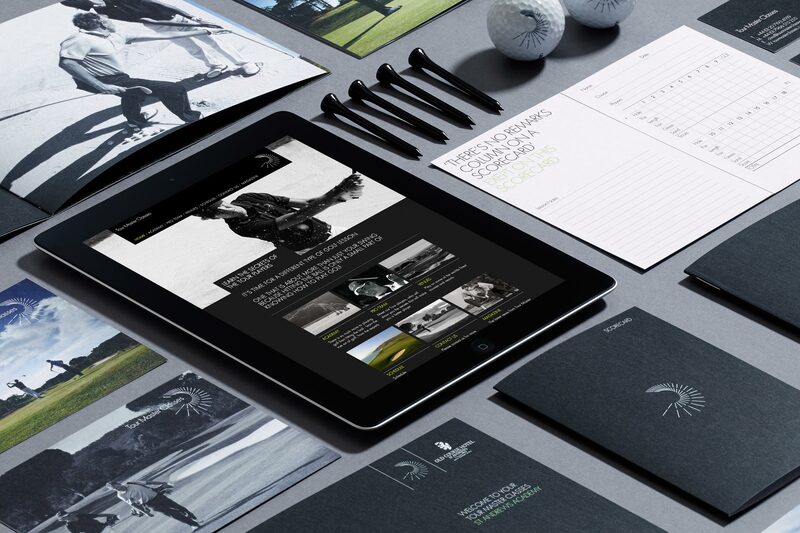 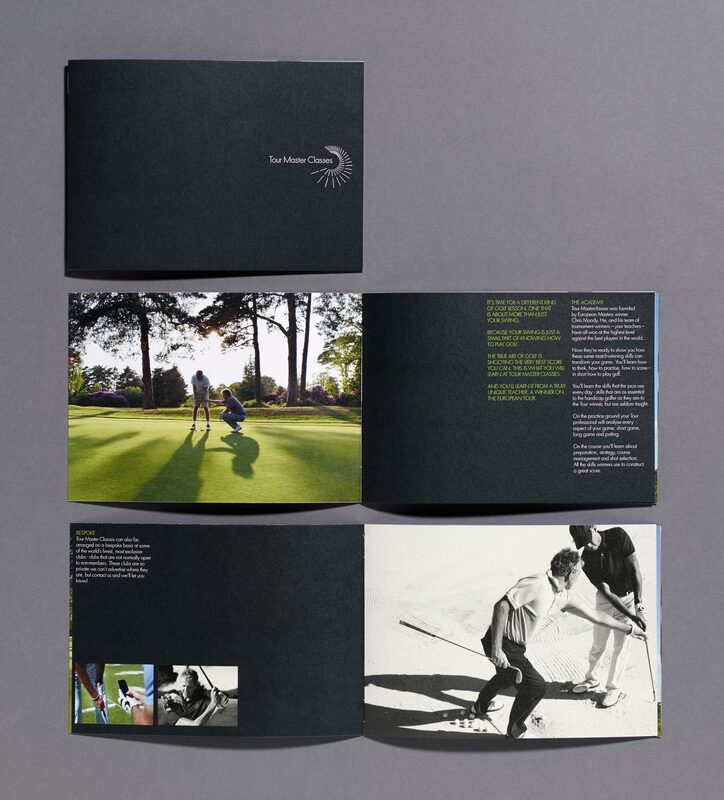 We carried out a full branding programme and art directed the photography covering all print & digital marketing touch points.